The research shows that tuberculosis is likely to have spread from humans in Africa to seals and sea lions, who then carried the disease to South America and transmitted it to Native populations long before Europeans landed on the continent. Argentina’s plan to ask investors holding defaulted bonds to swap them for new locally issued debt is ruled “illegal” by a US court. The government’s unorthodox economic management came under further scrutiny on Thursday when beef exports were suspended to combat inflation, despite dollar shortages. A jury has acquitted four police officers of murder charges in the 2012 shooting death of a suspected car thief, a case that attracted attention to the lethality of Brazilian police. [The president of the Colombian Petroleum Association, Francisco Jose Lloreda] called on the government to provide security guarantees irrespective of whether a peace deal is reached with the Revolutionary Armed Forces of Colombia (FARC) guerrilla group in talks in Havana dating back to 2012. Saving El Salvador: Why The Vatican Needs To Make Archbishop Romero A Saint; I disagree. A top Guatemalan general and four other officers were killed on Wednesday when the helicopter they were in crashed near the country’s northern border with Mexico, Guatemala’s government said. “Meet the Press” covered Rand Paul’s pro bono eye surgery in Guatemala and larded it with impugnment of his motives. Paul has been doing pro bono work for decades. Build the Border Fence Already! President Enrique Peña Nieto inaugurated a 5,000-strong unit of the federal police that is tasked with protecting key parts of Mexico’s economy from violent drug gangs. The Mexican embassy in Washington Friday dismissed Texas Gov. Rick Perry’s claim that “there’s a very real possibility” extremists from the Islamic State have already snuck into the U.S. over the southern border. A small South American country has been making big strides in human rights. But it’s still got some work to do. Would “gender mainstreaming” fix the border crisis? Last November I predicted that, if Michelle Bachelet made good on her campaign promises, it would be disastrous not only for Chile, but also for the region. Three decades of fast growth—led by liberal economic policies—have made Chile the most prosperous country in Latin America. 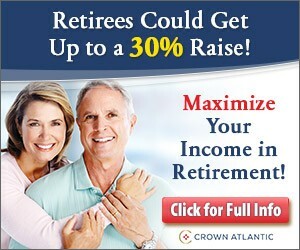 Its annual per capita income of more than $19,000 is up from $5,000 in 1990. The percentage of Chileans living in poverty stands at 14.4%, down from 45% in 1985. The country also stands out politically in the region for its adherence to a rule of law that protects minority rights and eschews banana-republic populism. Now Ms. Bachelet and her minions in Congress are signaling a game change that suggests a return to the political polarization of the early 1970s. It is hard to avoid the conclusion that they see their legislative majorities as their chance to finally ram the utopian dream of the late President Salvador Allende down the collective Chilean throat. a key provision in the tax code that allows companies to delay paying taxes on earnings if those earnings are reinvested rather than paid out. Known by its Spanish initials as the “FUT,” this provision has provided much of the capital that fueled Chile’s rapid growth in the last three decades. Wait until she amends the Constitution and starts overspending the mining profits on social programs and running a deficit. And don’t forget she’s invited Putin already. Chile goes down, and the Pacific Alliance is o-v-e-r.
Joe Biden went to Michelle Bachelet’s second inauguration and managed to do a decent job: Read my article, Biden goes to Chile, at Da Tech Guy Blog. The Next Big Free-Trade Breakthrough As a single region, the Pacific Alliance will be the eighth largest economy in the world. Each of the members already has a bilateral free-trade agreement with each of the others and each has an FTA with the United States. Peru began opening its markets during the Fujimori government (1990-2000). With almost 20 years of Nafta under its belt and a decade of sparring with Chinese producers, Mexican business has become accustomed to foreign competition and is hungry for new markets. Chile has been opening its markets unilaterally for decades, and Chilean producers are world-class. Colombia, arguably the least open of the pack, is led by pro-market President Juan Manuel Santos. 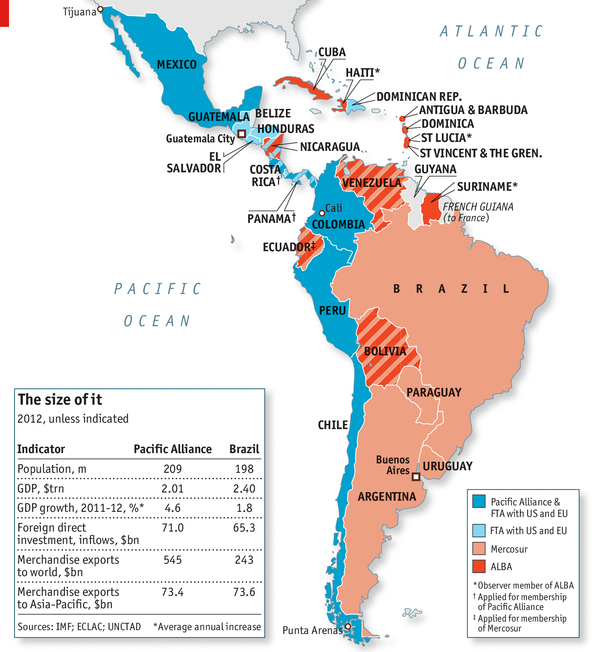 As a single free-trade region, the Pacific Alliance will be formidable. 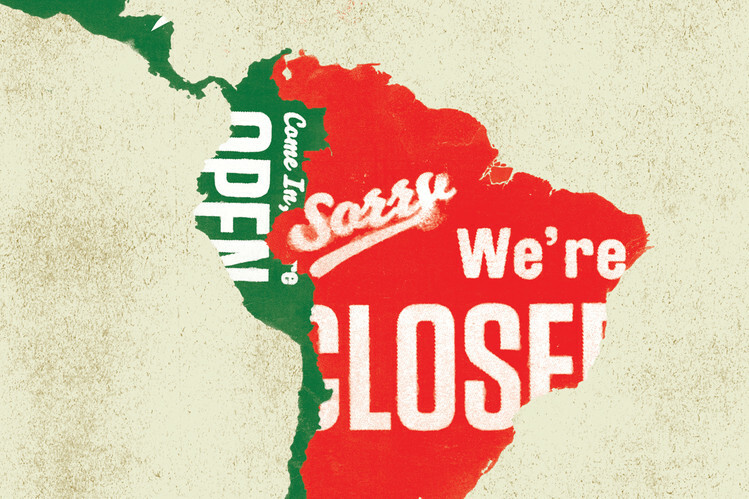 Its population—almost 210 million—is 36% of Latin America and larger than Brazil. In 2012 the four economies combined accounted for 36% of the region’s gross domestic product, roughly half of the region’s total exports and imports. As a single region, the alliance would be the eighth largest economy in the world and the seventh largest exporter, according to Mexico’s economy ministry. The alliance will also liberalize competition in services and provide a framework for certainty and regulatory stability for foreign investors.